This report includes investors with $100,000 of annual income and greater in each of the ethnic segments. The data is compared to the responses of similar income levels in the overall affluent U.S. population. 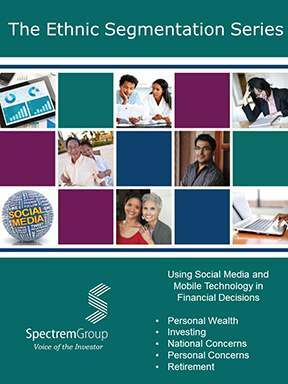 This report can assist financial services firms in developing marketing strategies, products and service models to attract these desirable individuals.